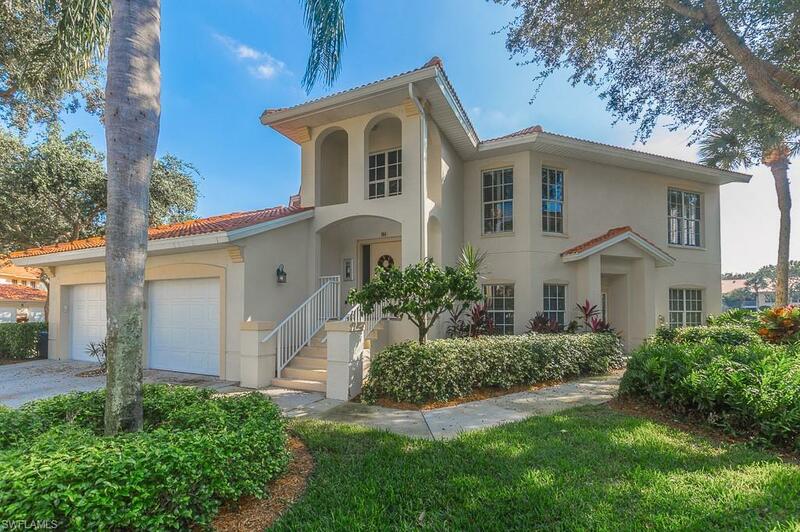 1072 Egrets Walk Cir #104, Naples, FL 34108 (MLS #219007791) :: Clausen Properties, Inc. 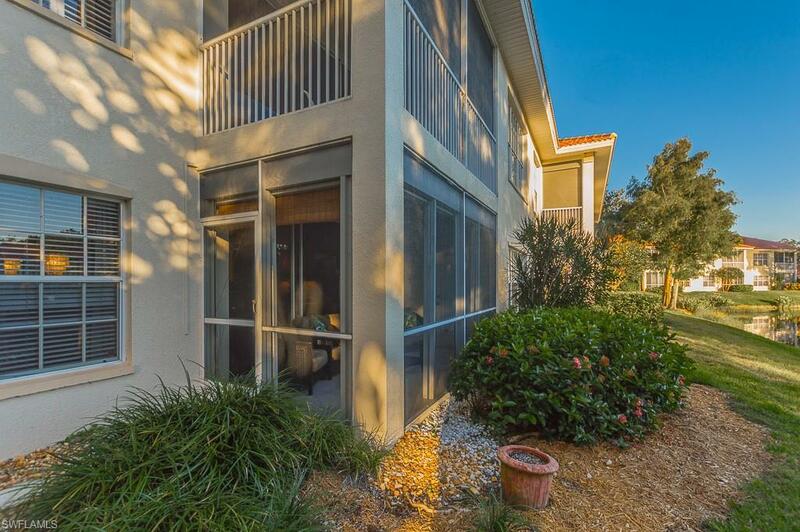 Enjoy peaceful preserve views from the screened in lanai of this attractive 1st floor unit in much sought-after Egrets Walk of Pelican Marsh. 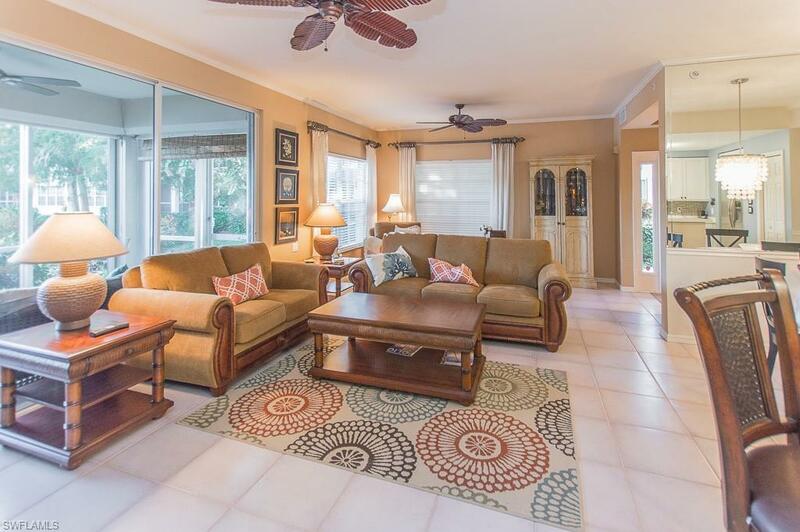 Tastefully decorated, this home has 2 bedrooms plus a den, 2 bathrooms, an open kitchen with breakfast bar, formal dining area, washer and dryer, and a 1 car attached garage. 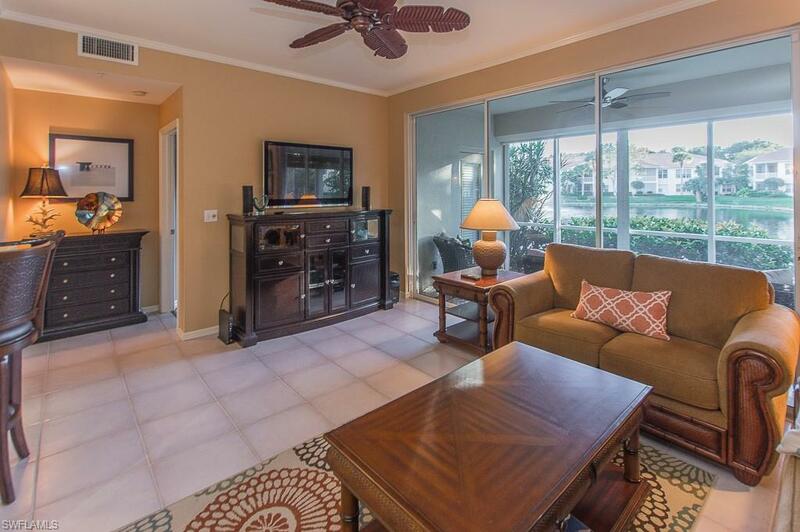 Pelican Marsh is perfectly located in North Naples and offers guests amazing amenties such as up-to-date fitness facilities, spa facilities, a computer center, and meeting and banquet rooms. The tennis center features nine lighted har-tru courts with on-site tennis pro, tennis programs and pro shop. For dining, shopping and culture, there is easy access to Mercato, the Waterside Shops, and Artis-Naples, home of the naples philharmonic and the baker museum. Sorry, pets are not allowed.